Don’t ask me why but Mother’s Day always seems to creep up on me, and then bam! Next thing you know it’s this weekend. What? How?! Suddenly, dreams of a perfectly planned Mothering Sunday are shattered…or are they? If you, like me, have once again left it far too late to get a gift then panic not. Say hello to the quickest delivery service known to man (well… me), Prime One-Day Delivery by Amazon. If you’ve never heard of Amazon Prime then you’ve got some serious catching up to do. Not only can you access thousands of movies and TV shows (I’m on constant binge mode! ), but you are entitled to unlimited One-Day Delivery on millions of items found on Amazon.co.uk. Just look out for the Prime tick next to the items you’re browsing and you’ll know you’re good to receive it the very next day. The last minute dash to the local big supermarket to pick up some chocs for mum is no more! Now you can select a quality thoughtful gift and know it will be with you right on time. This is such a sweet idea for the mum who can always be found in the kitchen rustling up food for the family. 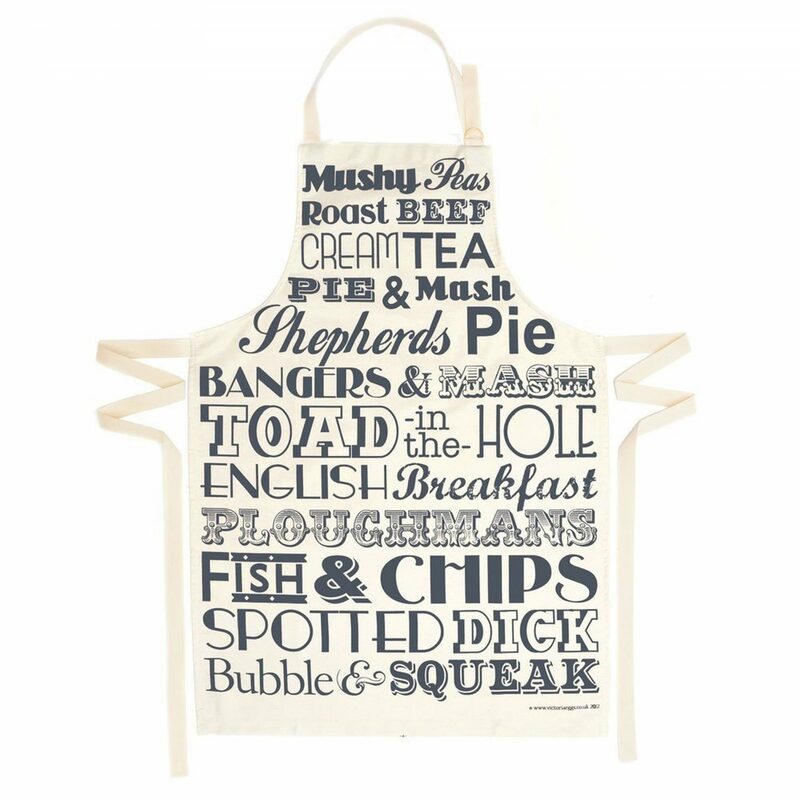 Featuring all the traditional British supper favourites, this would be a lovely addition to any homely pantry. Its neutral design means it will fit with any décor and the great thing about aprons is – you don’t need to worry about sizing! What do you get the mum who has everything? Definitely one of these! Found at a fabulous price, this home gadget is like your own personal assistant. It can play your favourite music, order takeaways, give you voice-control over home functions, request Uber rides, and gives news and weather updates and much more. Your mum will love to say “Call Julie!” and “What’s on my to-do list?” and have this little dot as her trusty companion. Any mum will love to pamper herself with everything she needs for a fabulous night in! This nourishing gift set is deliciously scented with oriental cherry blossom and organic rice milk. Go a step further and make arrangements for all your mum’s jobs to be done for her on Sunday so she can make time to enjoy this beautiful selection of items. Just try not to pinch the sensational foaming shower gel from the set – it is divine! 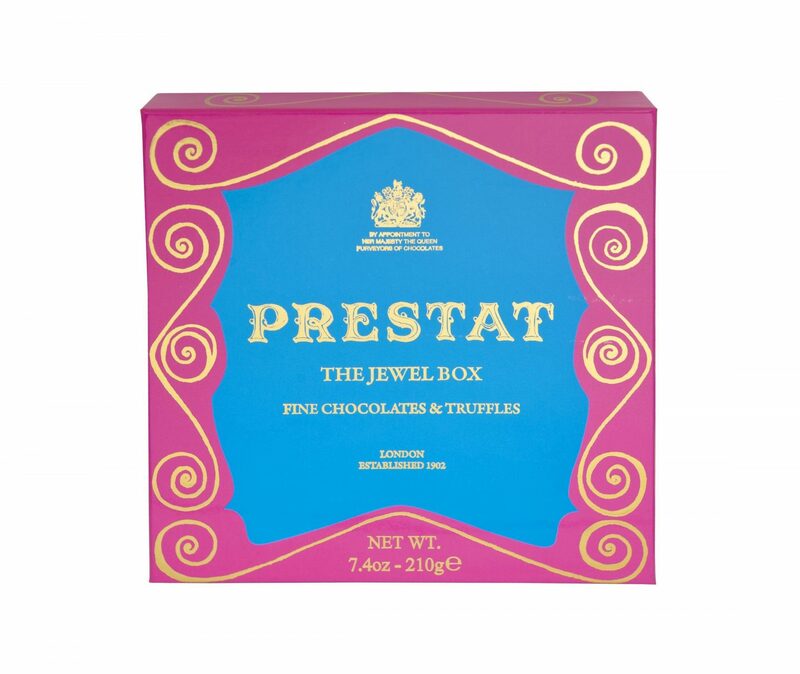 Prestat’s most famous customer was Roald Dahl! Join their prestigious list of admirers and get hold of some of their gourmet chocolates for your mum this Mother’s Day. This box contains an assortment of chocolates and truffles that are sure to be a hit! This will look so chic on your mum’s window sill at home! I love how you can use some chalk to personalise which herbs are in these little planters. 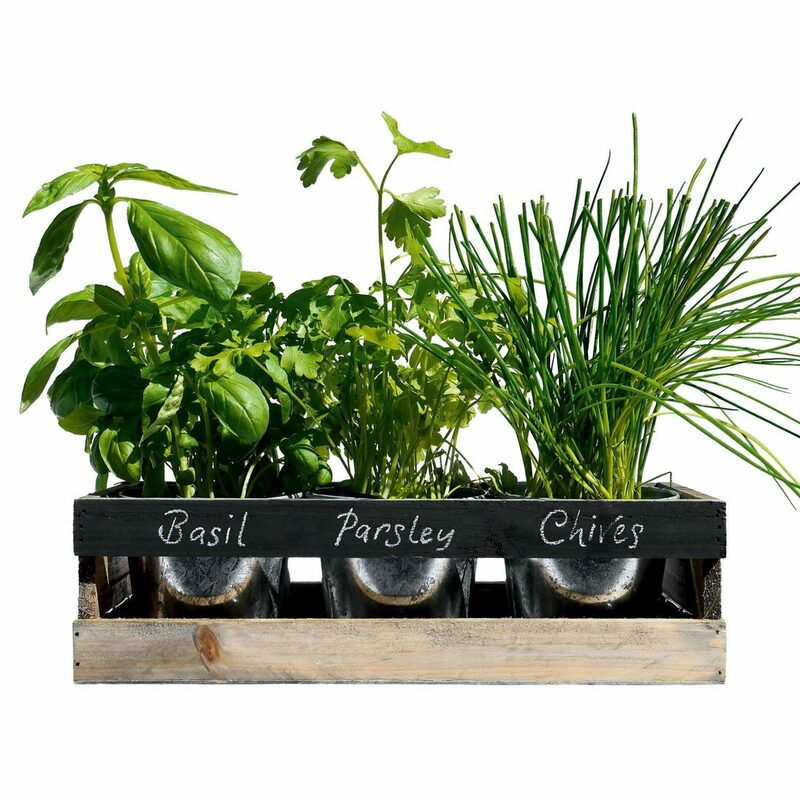 Whether your mum is into gardening or not, this will be a fuss-free and easy way to get into growing her own herbs for cooking or simply for their aromas. We hope you love these Amazon Prime picks, go over to Amazon.co.uk and have a browse for your lovely mum this Mother’s Day! 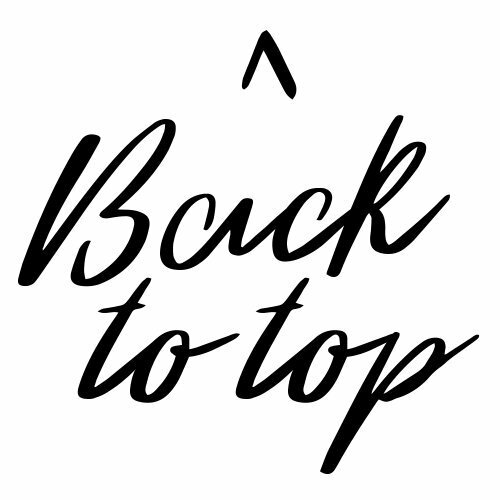 *collaborative post – all opinions are our own. I love the indoor herb garden kit! almost want to get one for myself as well as my mum! I know right?! I feel this way about all these gifts! Great ideas Amazon always comes to the rescue! We have an echo dot and love it, definitely reccomend it as a gift. 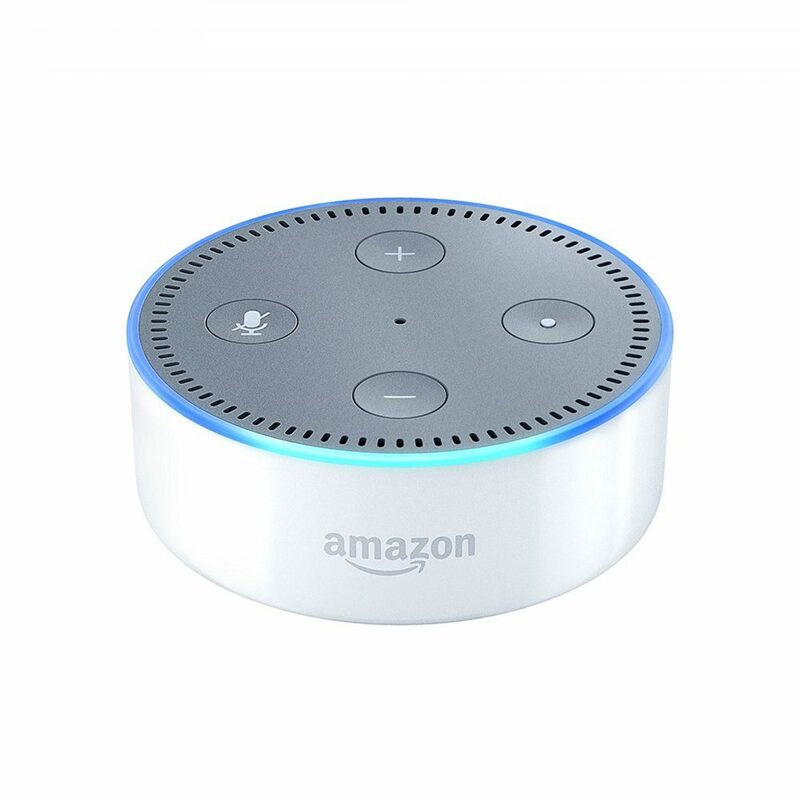 Oh I really want an echo dot!! I’ve been dropping hints to my husband for mothers day but I’m not sure he’s taken it on board! I want that indoor herb kit and seeing as I got my love for cooking from my grandmom and mom, I’m pretty sure they’ll love that as well. I think I know what to give them for Mother’s Day! Loving the Sakura nourishing gift set, my mum loves moisturizers so this would be perfect for her. I personally like the indoor herb kit set, might be tempted to get that too. Love the look of that chocolate assortment box. 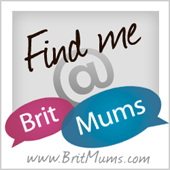 There’s some fab items here – I have an Amazon Echo and so tempted to get the Dot too! We could use some of those dots. I bought my husband an Echo at Christmas and we love it; we were thinking of getting dots for the other rooms in the house. Send me those chocolates any day! Have you ever been to the store in London? It is incredible! I needed this.. I’ve left everything to the last minute!! These are great gifts for mother’s day. I love shopping on Amazon as it’s so convenient. The grow your own herbs kit is so cute! I love Amazon so much! Especially Amazon prime! 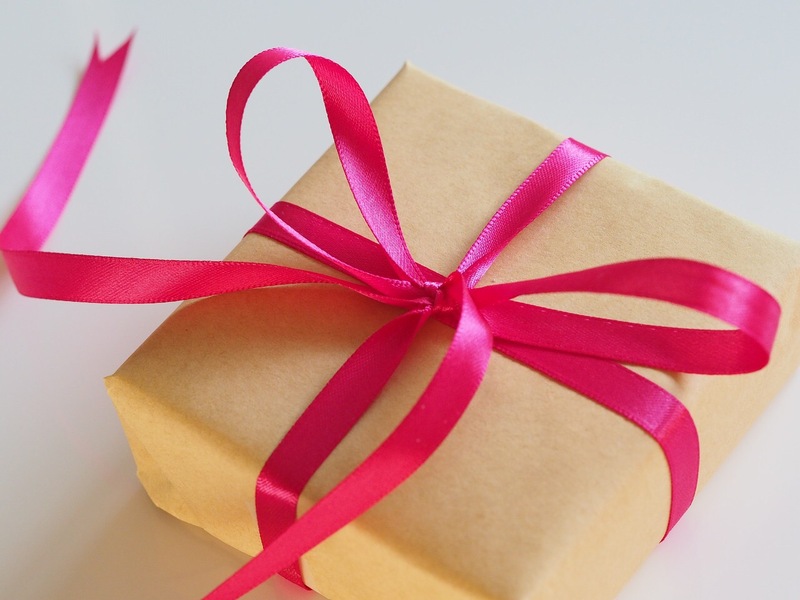 These last-minute gifts are wonderful! I would love to get my mom ALEXA!